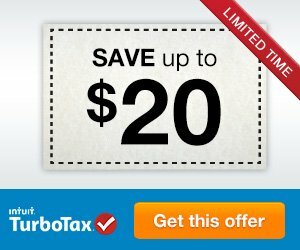 Time to File Your 2018 Tax Returns With TurboTax 2019! 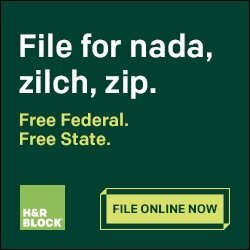 Time to File Your 2018 Tax Returns With TurboTax 2019! Tax season will officially open in mid-January, which is just around the corner, but you don’t have to wait to file your 2018 returns. 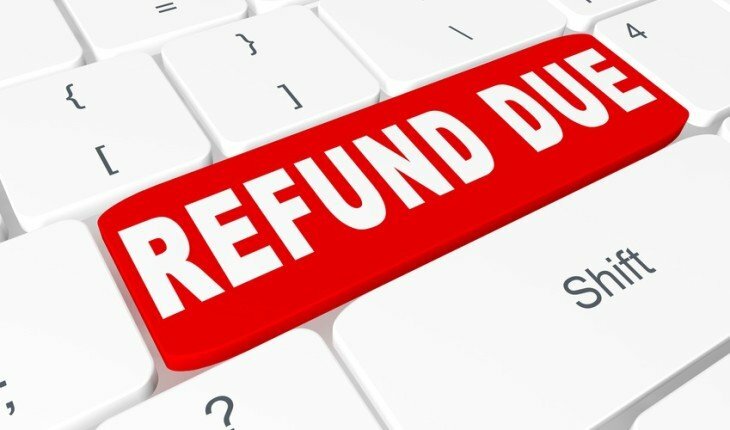 The well known tax service company TurboTax is now accepting returns, meaning you can jump the gun and go ahead and submit your return so it will be filed with the IRS the day the door opens. 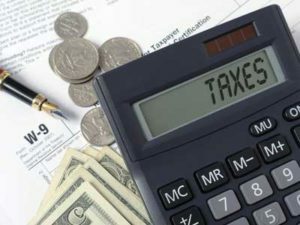 There are a few things that you can do to speed up every step of the tax process – here are 10 of the most effective. 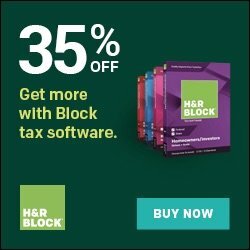 It seems like a hassle, but there’s nothing worse than rushing around in a panic looking for the receipts, slips, and forms that you need to file a complete tax return. Even though the team at TurboTax can guide you to make filing your tax return a breeze, you are still going to need to have all your documents in an easily-accessible place, such as a folder in your desk, or even a shoebox in your cupboard. Keep all the forms you receive as part of the filing process together with your receipts and any statements you may need. 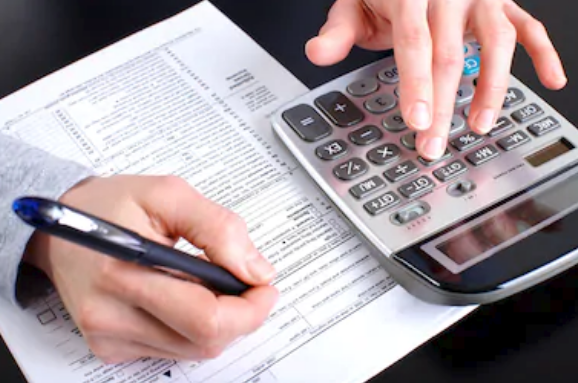 It might also help to have a copy of your previous tax return saved in the same folder, just in case you need to reference information like your adjusted gross income. Whether it’s W-2s, 1099s, or a request for a specialized tax credit, planning your paperwork is half the battle come tax time. Submitting your tax return is a simple process that you can do by yourself. While it is often convenient to get a company to do it for you, it doesn’t really make sense to pay someone a huge amount for something so simple. 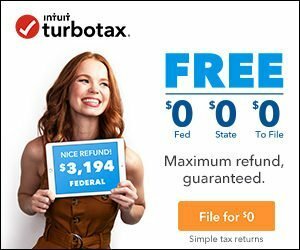 TurboTax’s Absolute Zero solution means you can file the essential returns, such as Federal and State Tax returns, free. 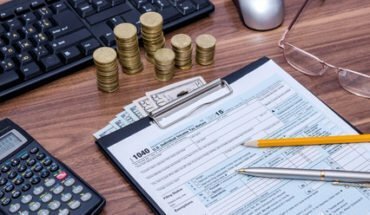 This means that roughly 60 million American taxpayers who need to submit their 1040 EZ or 1040A documents can do that without wasting a cent. What’s more, TurboTax won’t charge you to file any documents related to health laws, or the Earned Income Tax Credit, while other tax specialists will charge you a lot. Save yourself money and time and file with a company that’s got your best interests at heart. Websites like TurboTax provide a range of tools and services for finding and calculating tax credits for you and how to claim them. Just answer some basic questions and enter some information to see your credits and tax refund amount. It takes only minutes to use. And it will give you a good idea of the credits you can claim and how much you qualify for. Most people find they can save at least hundreds of dollars, if not thousands, by claiming the right tax credits. Filing online is convenient, but only TurboTax makes it possible to start the filing process across any of your devices. In fact, they have made the process as easy as possible by incorporating technology you already use. Start off your submission process by importing your W-2, and filling in your information as TurboTax asks you along the way. Answering a few easy questions will also narrow down the amount of forms you must complete – which is a lot like using filters like you do when you shop online. You can even kick-start your submission on your phone, and then wrap up later by submitting the last few documents on your computer. There’s no need to complete everything in one sitting or on one machine. They understand that you are busy, and they fit in with the way you live your life to ensure that submitting a tax return isn’t a hassle. 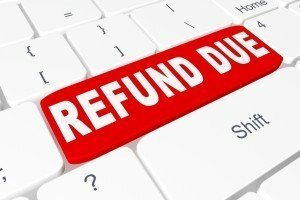 Another benefit of electronic tax filing is that you can have any refund owed to you paid directly into your bank account. The IRS says that 90% of taxpayers who select this option will receive their refund within 21 days, which is far more efficient than waiting for a check to arrive in the mail. TurboTax stores and encrypts your information ahead of the January start date, meaning that as soon as the tax season is open, you will be in line to get what’s owed. Selecting direct deposit means you could even receive your money before Valentine’s Day! Thanks to the system used to import information, TurboTax can start the tax return process by importing W2 tax information from over 1.3 million employers and financial institutions across the country. 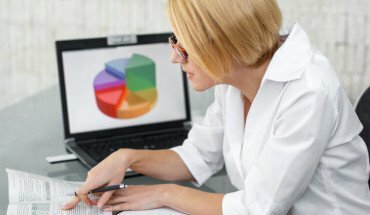 This data will help start the process of completing your return, and because it’s fully integrated and digital, there’s less chance for the type of errors you might make when completing forms on your own. Your social security number, and the social security information of your spouse and children, absolutely must be correct when you’re filing your taxes. 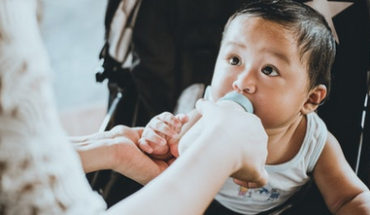 Apart from the fact that it ensures easy processing of your documentation, you may also qualify for exemptions and benefits like the Earned Income Tax Credit, valued at $6,431 for three or more qualifying children. It’s important that your social security information is correct to claim these benefits, so double check each number! 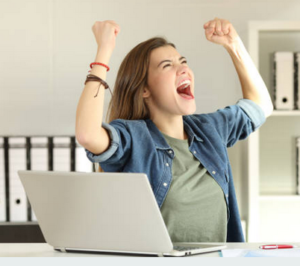 When you consider that 3 out of 4 taxpayers receive tax refunds valued at an average of $2,800, It makes sense to make the most of tax season and get your ducks in a row today. Even though it is a simple process to file your tax return online, you may still have questions and queries. The expert team at TurboTax is always ready to help in any way possible, so you will never be left to make judgement calls. And because they are a professional tax service, they are up to date with every rule and regulation to ensure you get the very best. With expert service, simple procedures, and a system designed to suit your needs, it’s clear that this January, you should turn to TurboTax.